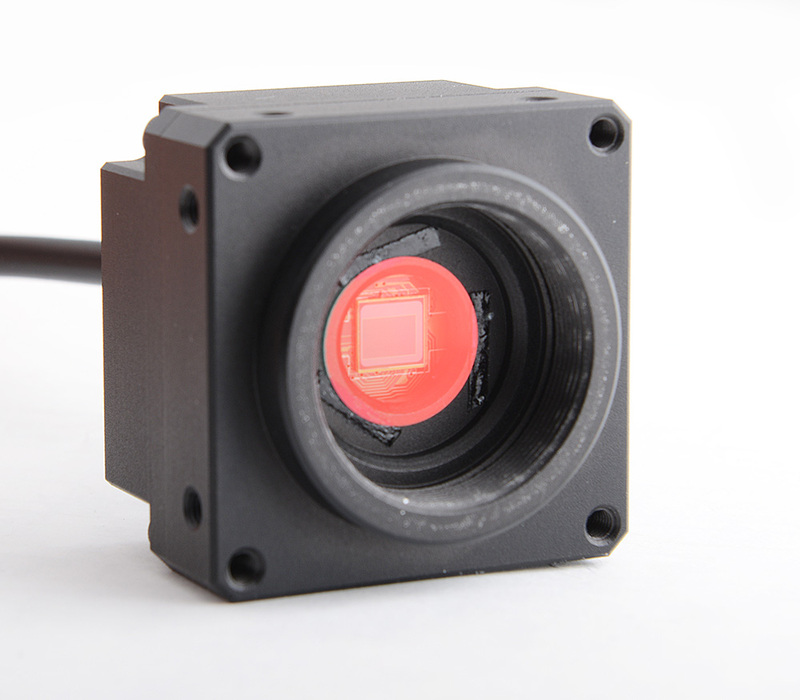 This camera, lets call it LP0262A, besides good normal light performance also can operate in low light conditions. 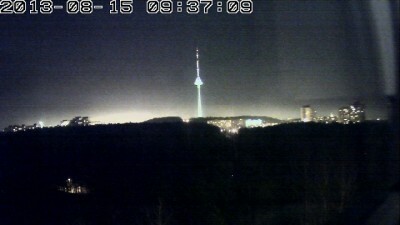 Of course you can’t expect very low noise on high gain operation (dark picture) from this kind of sensor, but meanwhile most USB cameras see only black picture, this camera can display a decent view. For extreme low light operations frame rate can be reduced thus enabling longer exposure rates. Daylight picture quality is also very reasonable and comparable to high quality Logitech C920. 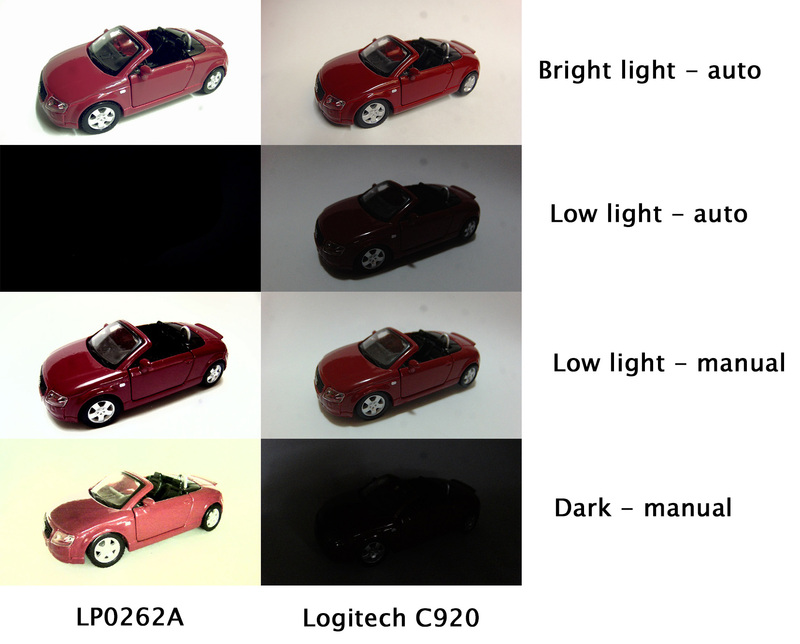 This test shows that LP0262A camera has much greater light sensitivity, but this feature can be used in manual control mode. My lux-meter has not arrived yet, so can’t say how bright was the light. 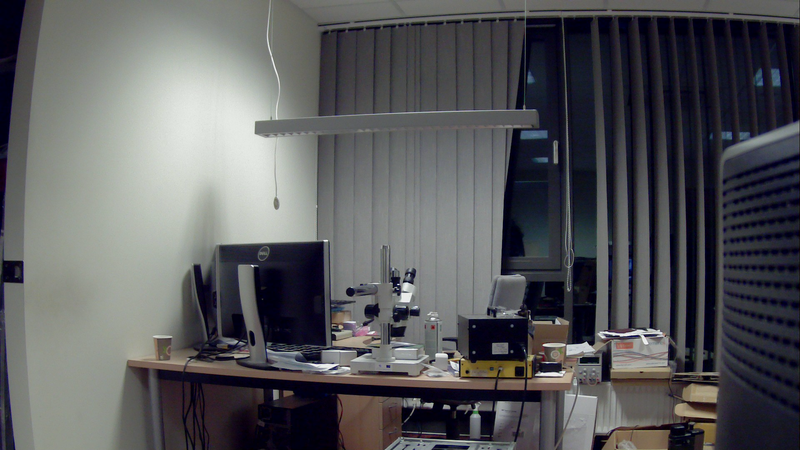 Instead take a look at comparison with Logitech C920 camera. It should be noted, that LP0262A camera is set to long exposure + high gain manual mode. Some engineering samples are available on ebay. Please check my listings. Wow, this looks like it is *almost* what I’ve been looking for! Could you by any chance tell me which Aptina sensor was used and if it could be customised to use an Aptina 5MP sensor for larger images? Thanks! Hi Syreeta, glad to hear. 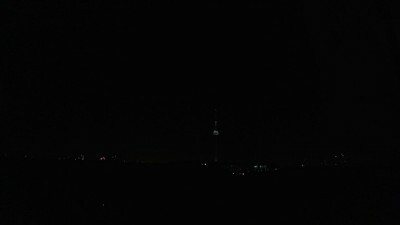 Actually I have one sample with 5M sensor. 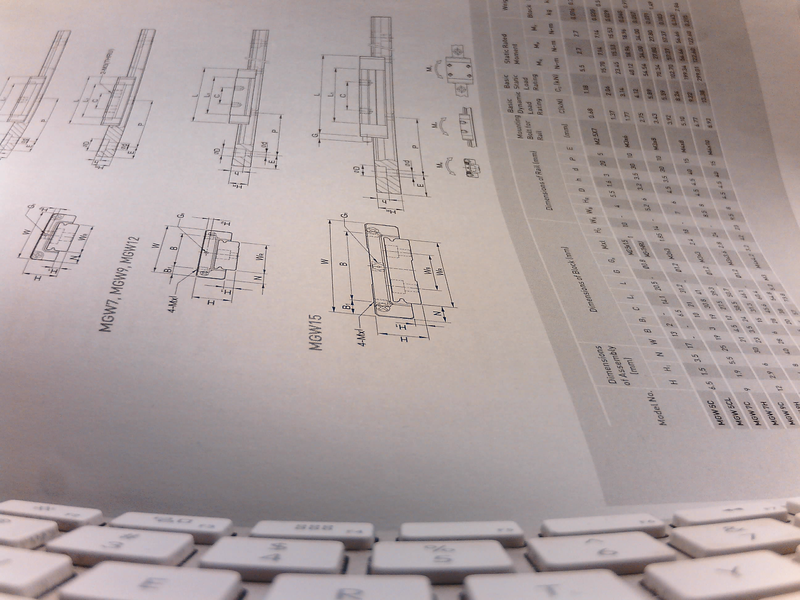 It is based on OV5640 sensor. Your camera is very interesting and is offering a new approch in the indutrial camera field through its h.264 on-board encoding. 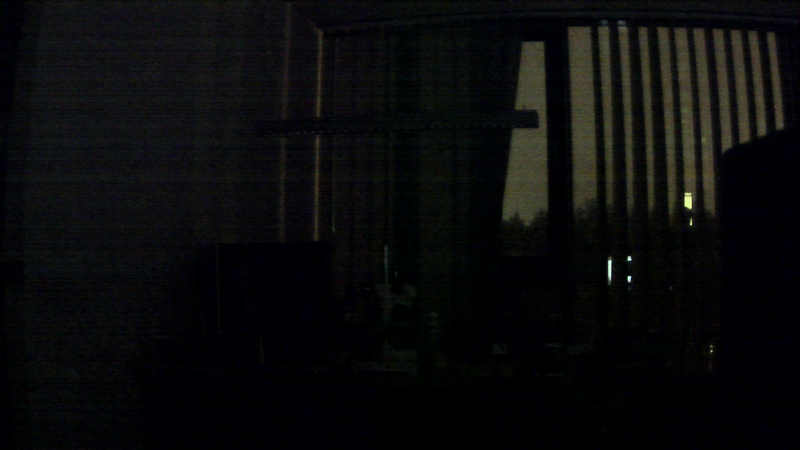 1- The AR0330 sensor appears to be a rolling shutter. 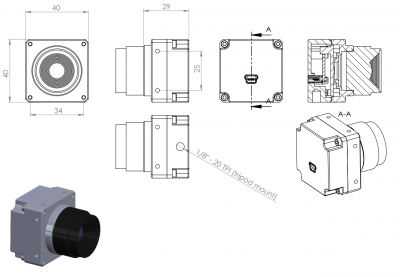 Do you have plans to offer a global shutter sensor? 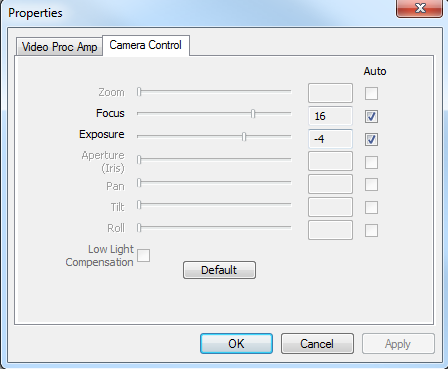 2- Is there an API or a protocol to communicate with the camera? 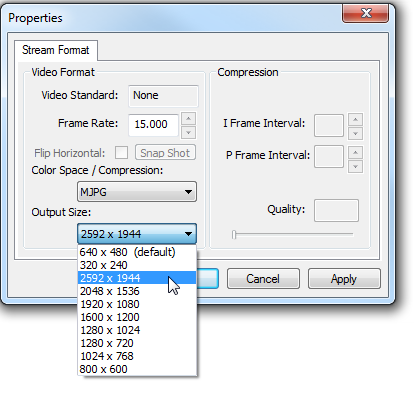 3- What is the size of output h.264 stream (720p, 1080p, 2304×1536)? 4- Is it possible to set a ROI and expect the camera to do upscaling/downscaling? 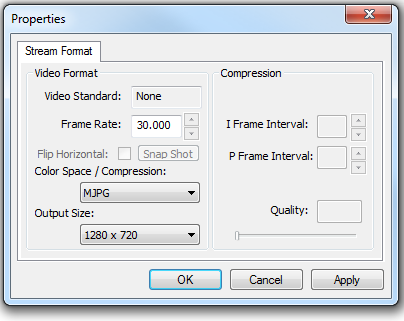 5- Can you publish an h.264 1080p sample? 1. 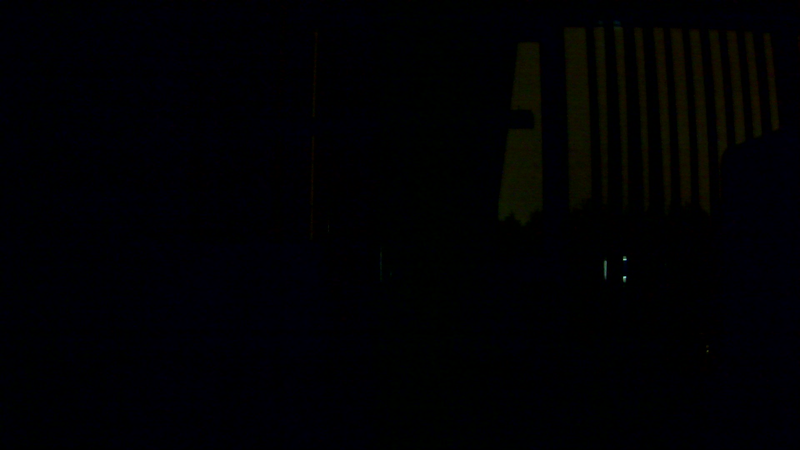 Indeed this is rolling shutter sensor. I am working on global shutter and linear cameras as well, but it is in early stage, so no details at the moment. 4. With current firmware this functionality is not implemented. But should be possible. 5. I will upload sample files captured with VLC a bit later. Do you have an email address so we could get in touch with you? Frederic, please check your email. Saulius, I did not receive an email from you, but I do receive the site notifications. 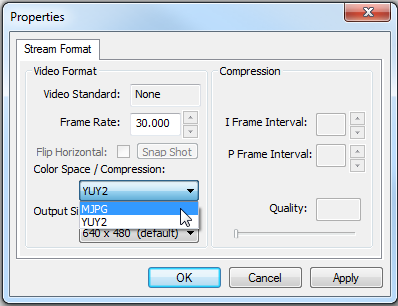 Industrial cameras with h.264 hardware encoding are not that common (and not usually that cheap). Have you designed it yourself? 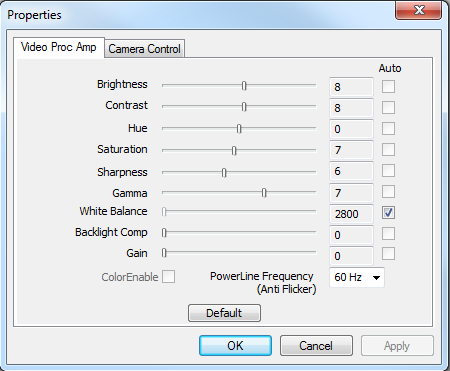 Do you know its weight (camera and package) and its power consumption? To be correct I’d say industrial camera has to have global shutter, where this one has rolling one. On the other hand mounting options and possibility to secure USB cable with screws let’s it call industrial one. All depends on your application. I designed, assembled and tested this camera by myself. Camera itself weighs 53g, and shipping package 150g. Also, just to give some more context, I plan to live stream the camera to an RTMP server and multicast it to several clients on the same LAN. 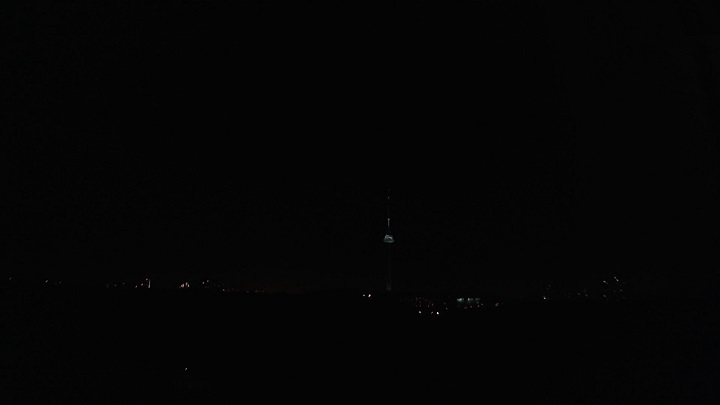 Do you have an idea about how much delay I can expect in the video stream at 1080p? Would it be feasible for it to be in the 100-200ms range or is that unrealistic? Thank you four your interest. 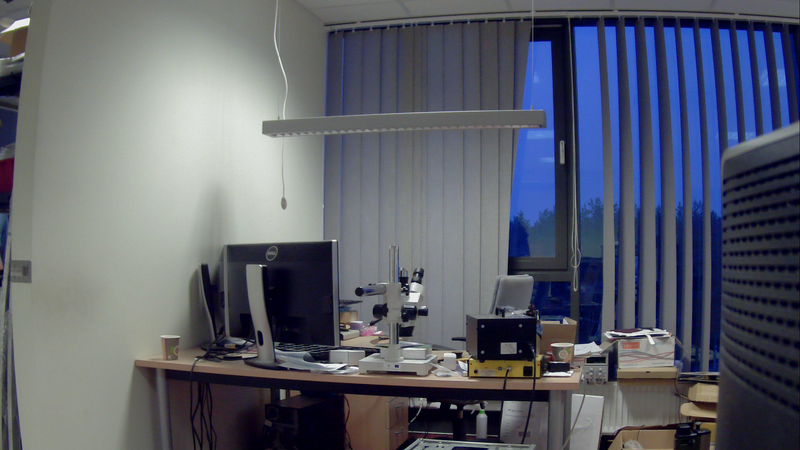 Sure this camera works with Raspberry Pi. I was experimenting with C920 some time ago with gstreamer and carambola baord (which is less powerful than RPI) and could achieve ~150-300ms lag depending on settings in 1080p/MJPEG mode. Have not tested with C1 camera, but should be very similar. 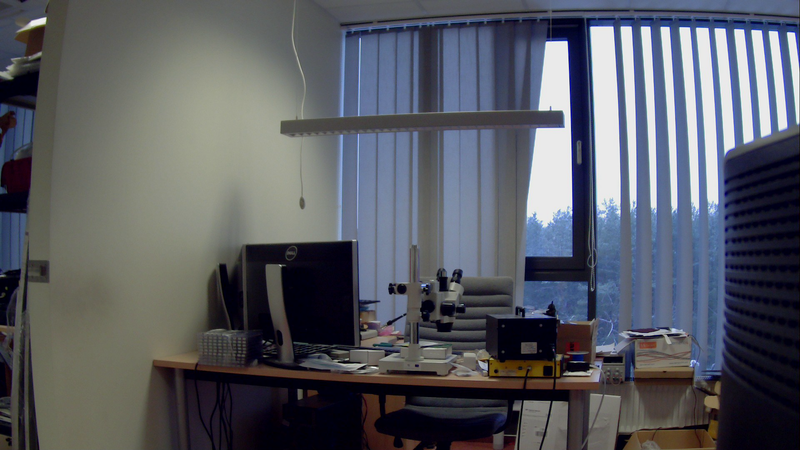 I would like to test your LP0262A camera for computer vision (electronics pick and place application) in combination with Linux+OpenCV. My former plan was to use C920 in combination with your case. But I think the LP0262A has a better size for my use-case. Is the LP0262A fully UVC compatible or do I need a special driver? Couldn’t find any software information on your website. 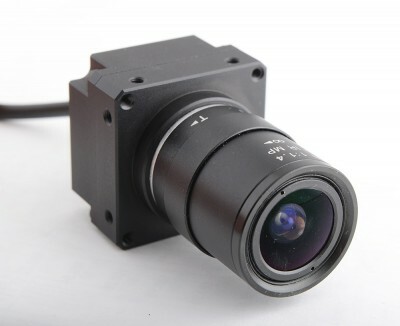 This camera is fully UVC compatible. No special drivers needed. Thanks for the prompt answer. I contacted you via your shop regarding payment details. i wrote my own UVC controller which works well with logitech c920. would you know the vendorID and productID for this camera? Hello, first – great works! My case is very similar to Franz’s. 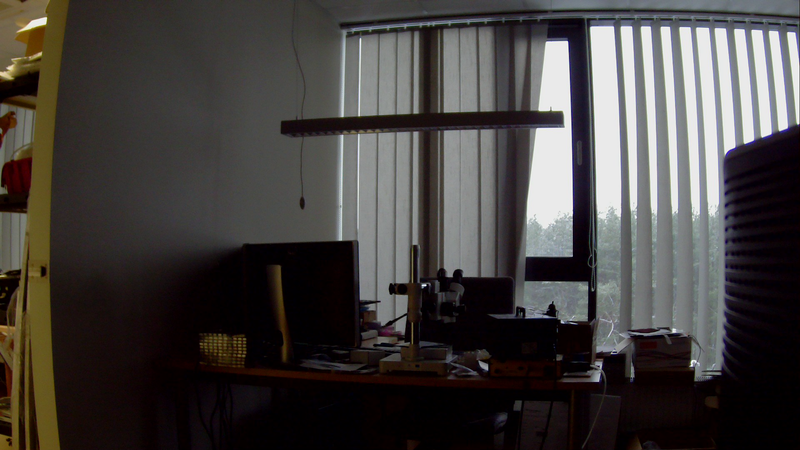 I founded this article about converting web cam to “digital microscope” (http://operationalsmoke.blogspot.bg/2014/05/diy-usb-soldering-microscope.html). 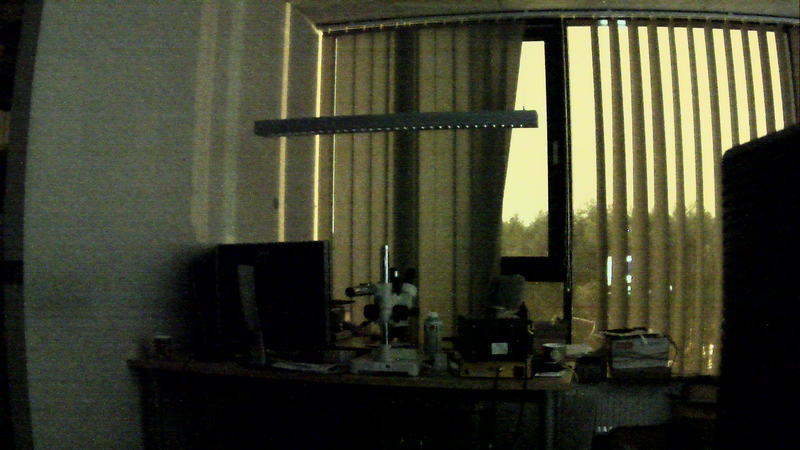 Could You advise me which one of two cameras(LP0262A or C920) will be more suitable. The lens will be C mount 50mm F1.4 CCTV (C to CS converter will be used). And finally – what other lens will give better results? Thank You! Thank You for your quick response. Could You give me the shipping costs to Sofia,Bulgaria for one C1 and one 5mm extension ring. There are few options to select during check out. Please check. I place my order! Thank You! Glad to hear, Dimitar! Your order should be shipped tomorrow. Thank You, Saulius, and for lens’ advise too! 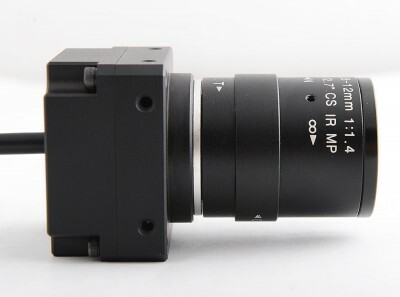 iam thinking of buying a C1 + a lens to do some night vision and Infrared Computer Vision hobby experiments..
and is it possible to change the IR Block filter of the C1 with a IR Pass filter easily? 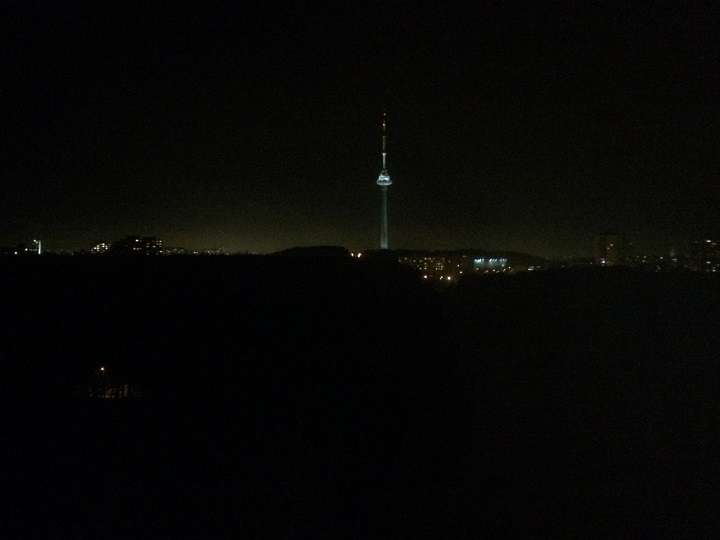 do you know what IR Wavelength for LEDs should i prefer to have a maximum visibility? 940nm – if you are looking for invisible to naked eye light – this is a wavelength to go.